Anime is a Japanese animation of comic that is filmed for television & video games, particularly aimed at adults and teenagers. 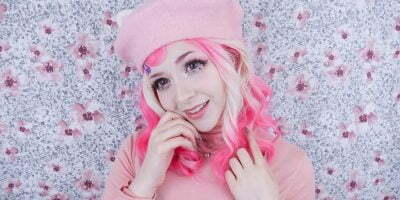 Besides cosplay costume, Anime cosplay wigs are also designed to help your favorite character come to life. Wear it wrong and despite all the efforts, your cosplay costume will picture trash than something iconic. 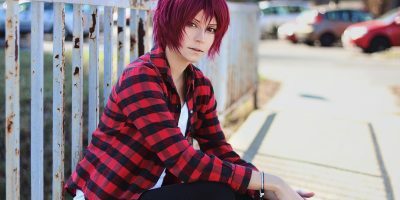 Learn below how to wear cosplay anime wig like a pro! 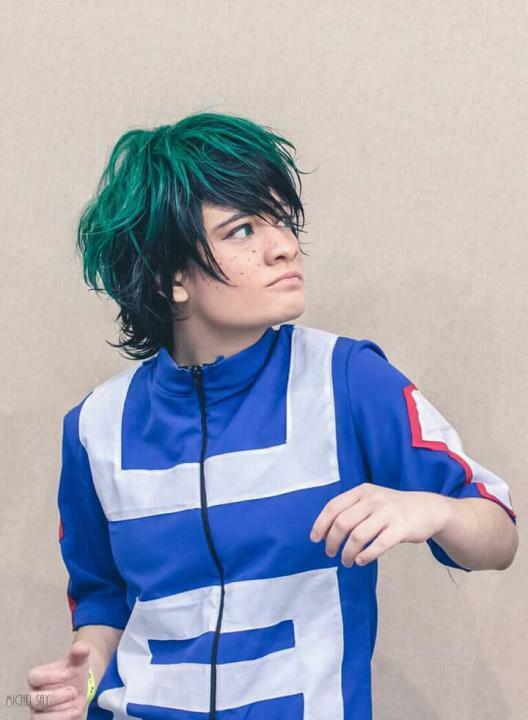 Cosplayers show tribute to their favorite anime character by disguising into one. The imitation of a comic character is not possible without pure devotion & dedication. Besides having the necessary supplies, one must have the attitude & class to don a character. Wearing a shaggy costume or a wig that fidgets will destroy the complete setting. Cosplay Anime wigs are high-quality work of art and deserve to be handled diligently. Carelessly tugging or unnecessary pushing lay stress on the wig fibers & damage the style. Though synthetic anime wigs are known to keep the memory of the style, bounce & volume; they may lose the charm if worn incorrectly or mishandled. Wearing a wig cap really helps making a flat base out of your real hair. IF your hair underneath are lumpy or tied randomly, your wig will not snug to your scalp properly. There are two types of wig caps i.e. mesh cap and pantyhose. Although pantyhose wig cap is softer & comfortable, it is less breathable than mesh cap. Mesh cap also allows you to secure cap using bobby pins more conveniently than pantyhose does. If you have long hair you can either pin curl it or tie it in a high pony tail and wrap it around. If you have short hair, hiding it underneath a wig cap must not be a problem. When wearing a wig cap make sure you start pulling it on your head from the back where you wrapped your hair in a ponytail. This ensures your wig cap stay firm. Slide the wig on your head using both your hands. It should land just above your forehead and align perfectly with your eyebrows. Secure the wig using bobby pins. In case your anime wig has attachments such as twin tails, it is better you first slide the wig base and attach the tails later. Synthetic wigs do not usually require any styling but you may want to trim the bags or shred some hair if you find it too thick to carry on your head. Your wig once secured, does not need any phenomenal styling. All you need is to brush it down to check how securely snug it is. Do not use any products meant for human hair. 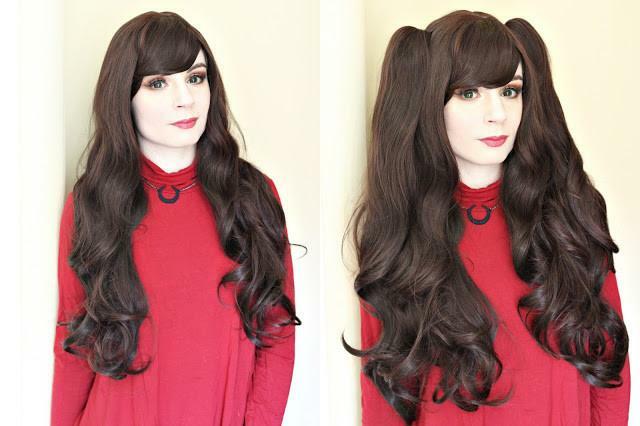 Synthetic hair needs minimal styling and that’s the best thing about anime cosplay wigs.